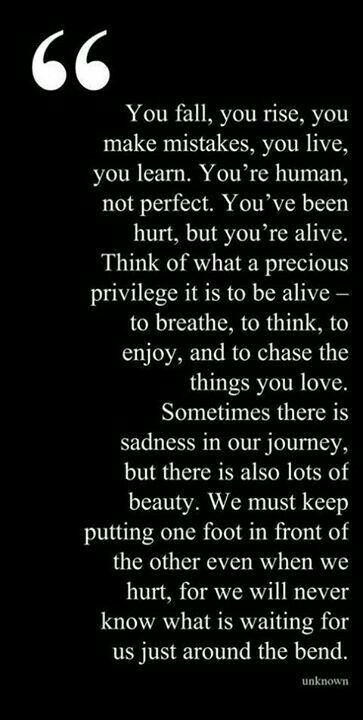 My dear friend recently shared this quote with me and told me it reminded her of me. I didn’t have a chance to process this at the time. But, now that I have, I am stunned by that quote. The reason I went back to read it again, is because I have been struggling with this part of my nature. I do have a nature that is like water. I am fluid, flowing, soft, and yielding. I am always drawn to water. It is who I am. This part of my nature has some strengths. I can adapt and go with the flow in almost any situation. I nurture and strengthen those who come to me. I can provide a refreshing place to rest from life’s troubles. I am often peaceful, calm, and relaxed. It is my nature….always has been from the earliest memories I have. Along with those positive aspects to my nature, there are challenges to who I am. I need time to think and process. I need to have space and time in order for that to happen. I have to make sure there is enough flowing in to my stream to keep my resources abundant. 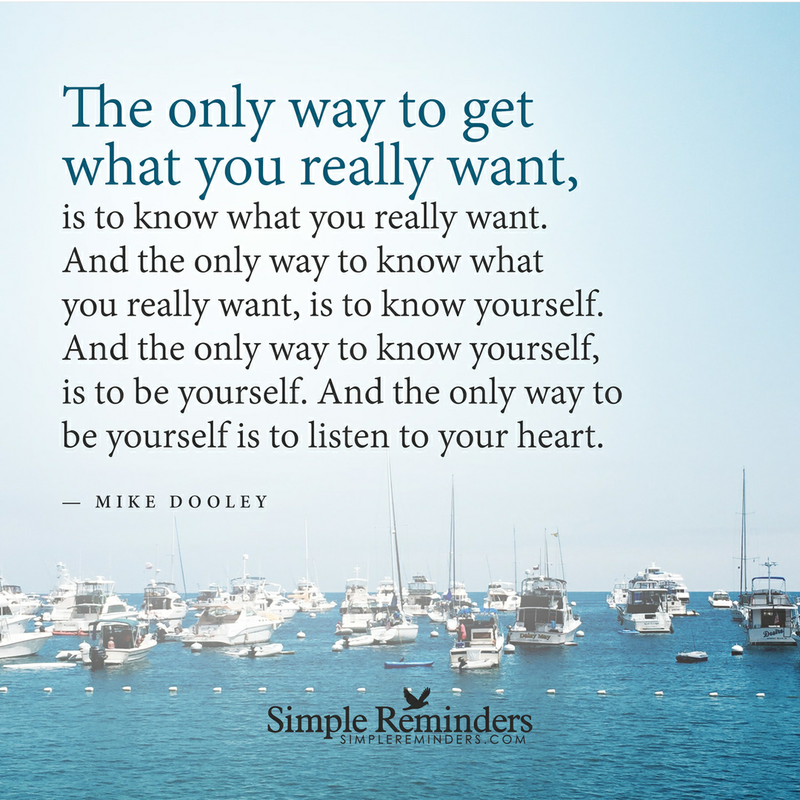 I sometimes too easily go with the flow before I give myself time to determine how I truly feel. I can be too adaptable, flowing over and around obstacles in order to provide nurturance to others. And then I don’t realize the flow is becoming a trickle…and I am drying up….until it is already happening. But, I forgot the strength of water. I forgot about this until my wise and loving friend reminded me. 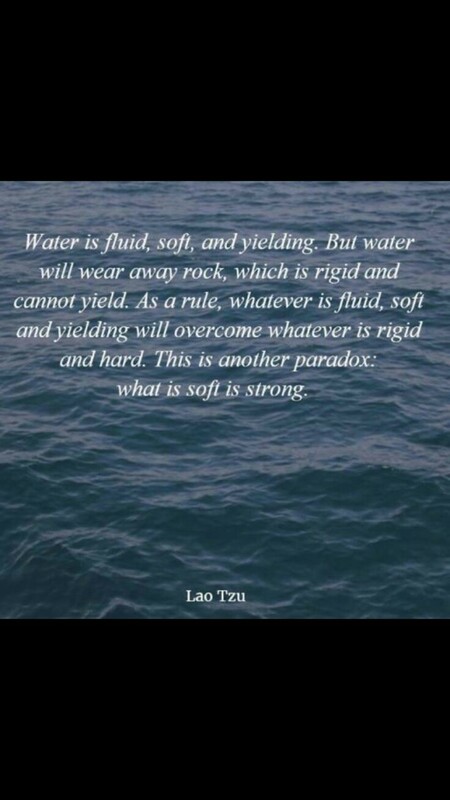 Water…as soft and fluid as it is….wears away the hardest, most rigid rocks. It creates soft and smooth surfaces where there once was sharp edges. When water has a strong source, it is unstoppable. It is strong and powerful and has the potential to create tremendous change. I am so blessed to be tapped into tremendous resources. I have faith, spirituality, friends, family, knowledge and experience. I have the ability to create a powerful flow that can be unstoppable and create positive change. Yes, I am soft, flowing, adaptable, and nurturing. But, just ask anyone who knows me well what happens when I make up my mind about something. Heaven and earth can’t move me when I believe in my decision. Yes, I am also strong. I am not weak. My softness is my strength. Thank you my amazing friend for blessing me with that insight. I find letting go to be a challenge! I know that I am a deep thinker and deep feeler. I have a tendency to process my emotions and my thoughts at great length and for a long time. I think this is because of the high standards I tend to hold myself to and my continuous desire to improve myself. But, this is often not helpful. It holds me back from embracing what the present moment has to offer. It holds me back from becoming all I am meant to be. My goal is to let go. My goal is to embrace the now. My goal is to become. What is past is past. I can’t change anything that happened to cause me pain….whether inflicted by others or by myself. It’s done. Right now holds opportunities and possibilities. Nothing will be perfect, including myself. But, much can be good. There is so much good to look forward to. There are new possibilities in my life. It is exciting. It is scary. It is supposed to be both. 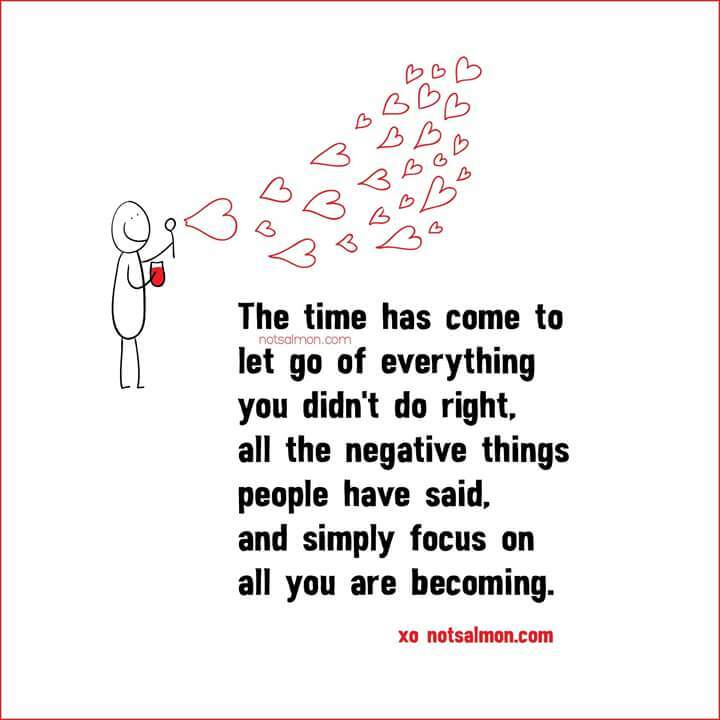 I am letting go of the past so that I am free to see what those possibilities may bring. Whatever that may be, I can handle it. If there is anything I have learned, it’s that I can handle it. I feel a shift happening. I am shifting from sadness into an openness. …a readiness for the new. I really have done a lot of work on myself. I have done my best to honestly examine myself and work on making positive, healthy changes. I know there is always ongoing work to do, and I am good with that. But, at this time, I know abundant blessings are available to me and coming my way. I have already been blessed so much. And there is more to come. 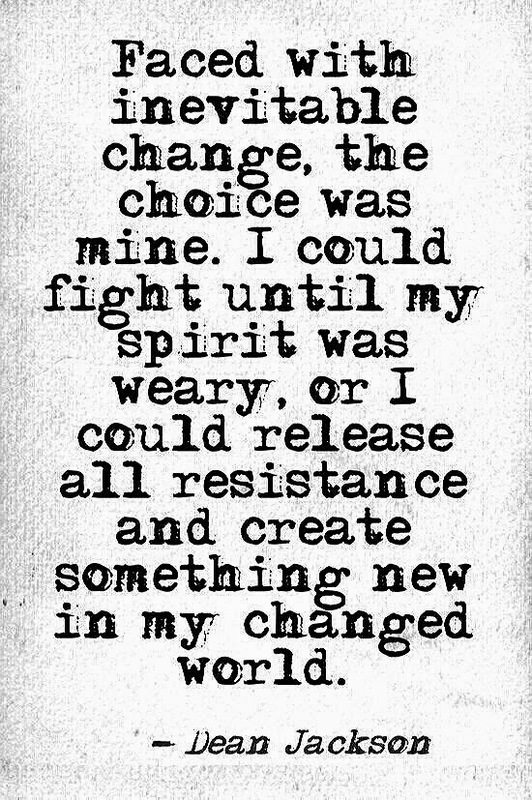 I knew for awhile now that change was coming in my life. I knew, because my spirit was getting weary from my heart and mind at war. I knew because I had been there before. That awful, heart sinking sensation that happens when you know the person you love is either not willing or not able to meet your needs. I decided to stop fighting. But, because I had been fighting for awhile, my spirit is still weary. I imagine it will be for a while. I will be patient and kind to myself while I bounce back. The great thing I have learned about these experiences, is that when you stop fighting, and choose to focus on the new, the bounce back comes more easily. So, I am moving on. I am thinking about goals and dreams for my next chapter. I grieve as I need to, but I won’t let myself get stuck there. A new chapter can be exciting! Who knows what the future holds? 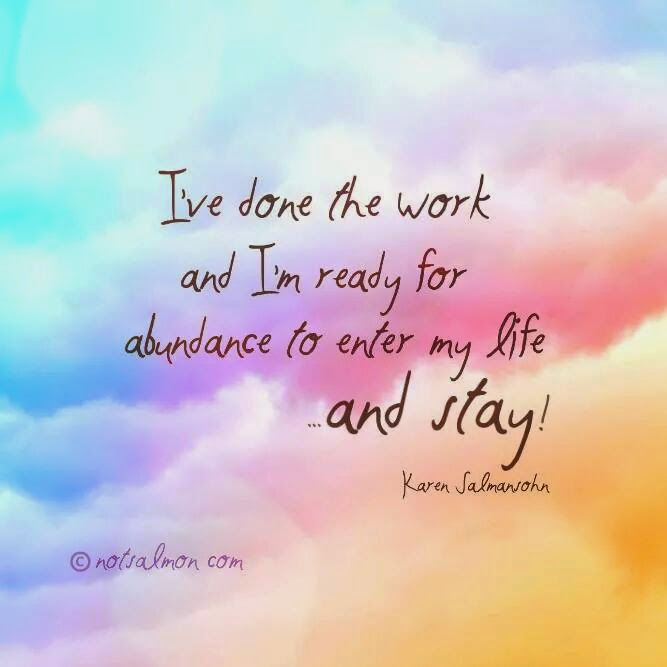 I believe there is an abundance of good coming my way. I am open to that and I welcome that. 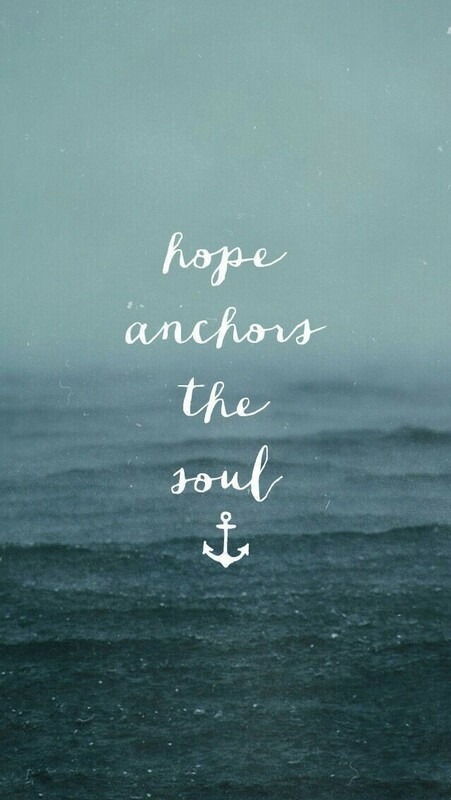 I also believe in my ability to handle the inevitable challenges that will come as well. Here’s to creating new beginnings!